To thank you for booking with us, we are offering a free gift each time you book a stay with us directly. Contact us by telephone at 850-312-7606 or via email at concierge@naturalretreats.com to claim your gift. Enter Code CSBSPRING50 and Get $50 Back when you Book Direct. 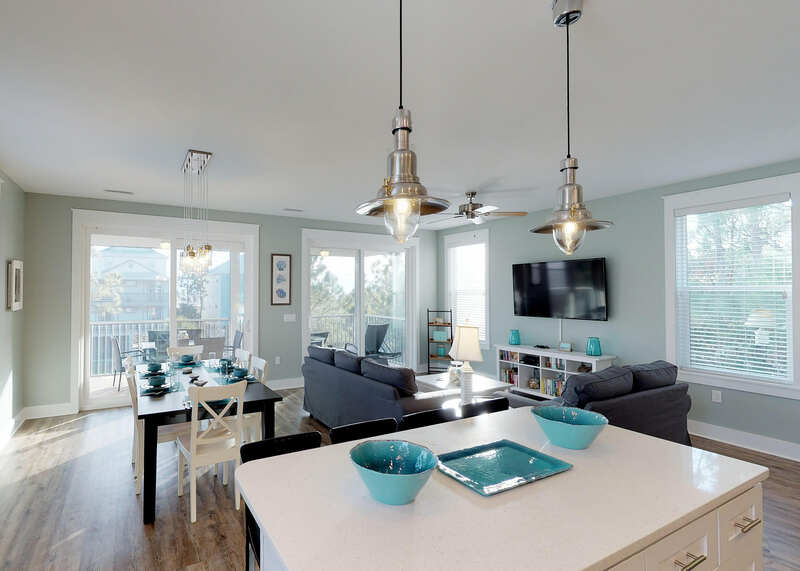 Newly constructed modern beach rental, 350 feet from the beach, perfect for a romantic retreat! Enter Code CSBSPRING100 and Get $100 Back when you Book Direct. 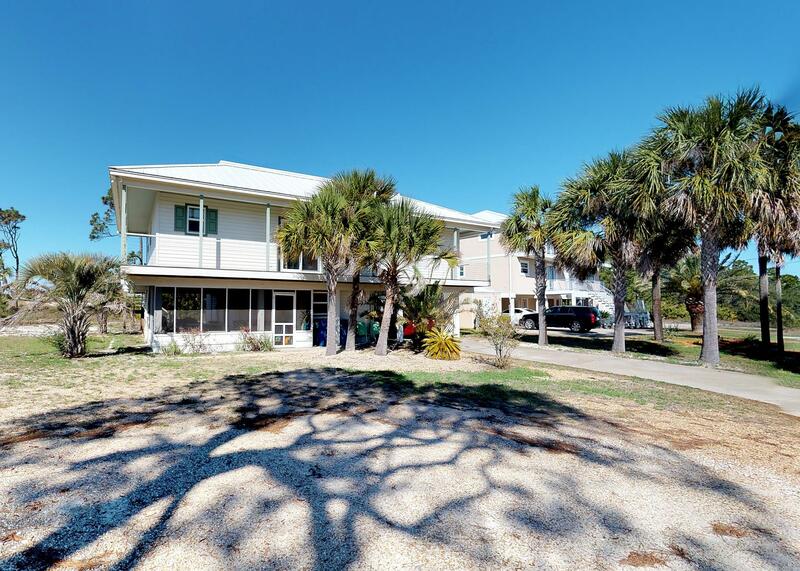 Ocean-front, pet-friendly home overlooking the Gulf on Indian Pass. Beachfront, Pet-Friendly Home on the North Cape with FIVE Master Suites! Magnificent Gulf View Beach House for the Outdoor and Solitude Seekers with Views. 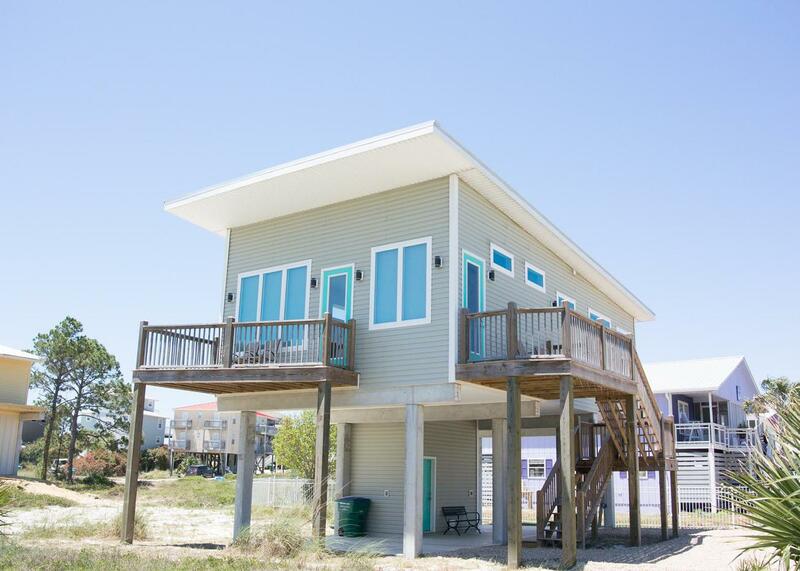 Sweet Oblivion is the perfect vacation rental to enjoy a beach getaway in the Gulf of Mexico. 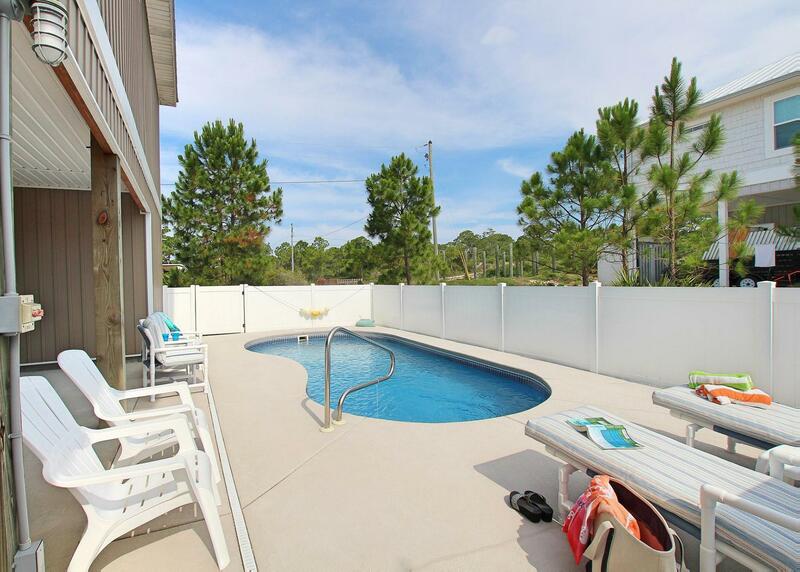 Newly build in 2017, Sweet Oblivion offers a great gulf view, and four-bedrooms in quiet section of Cape San Blas. There are three-bedrooms and two bathrooms on the first floor, and the top floor features a fourth bedroom along with a living space. Each floor offers screened porches, perfect for lounging or a sunset dinner.